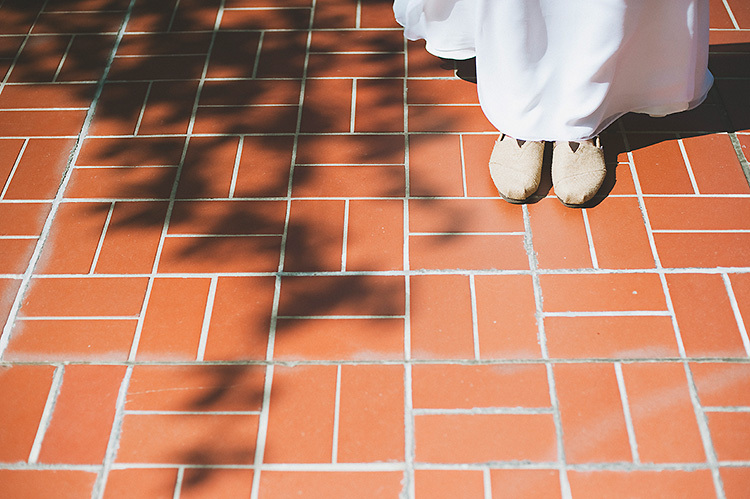 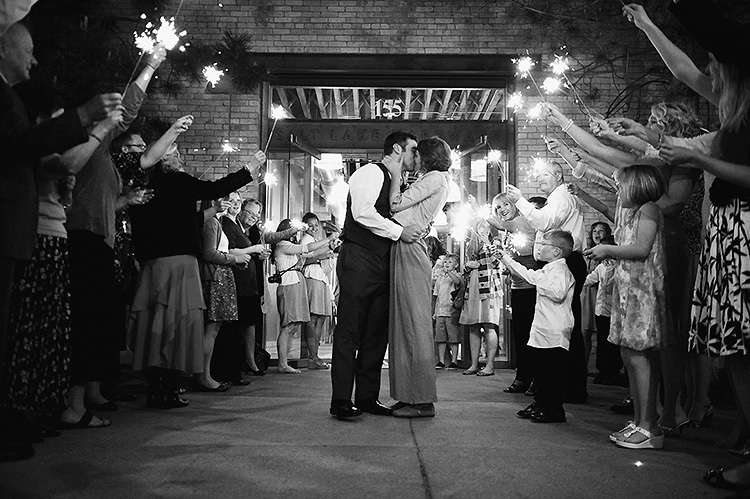 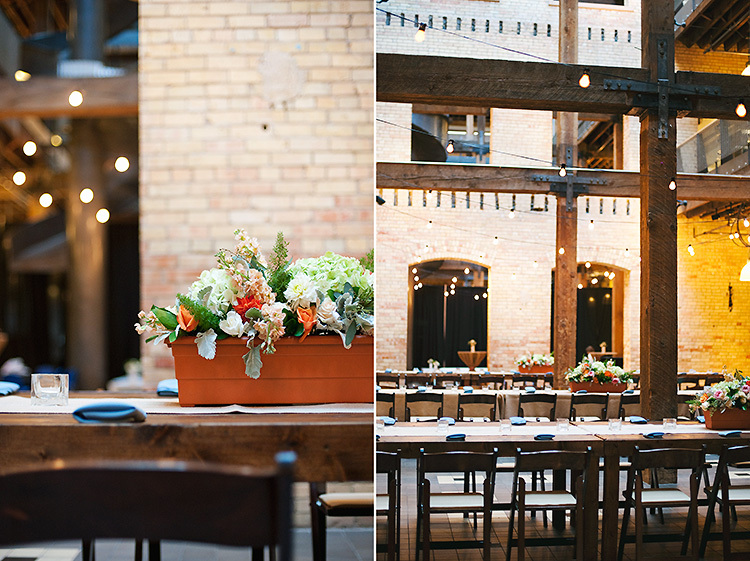 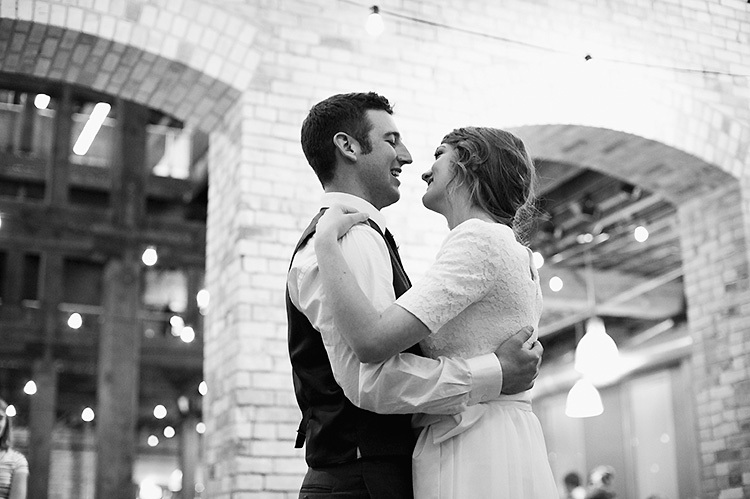 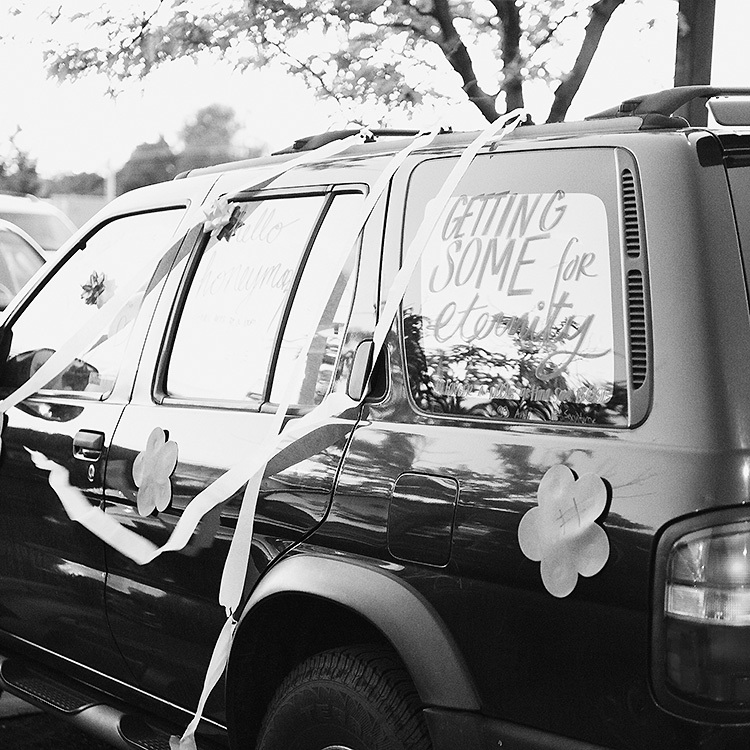 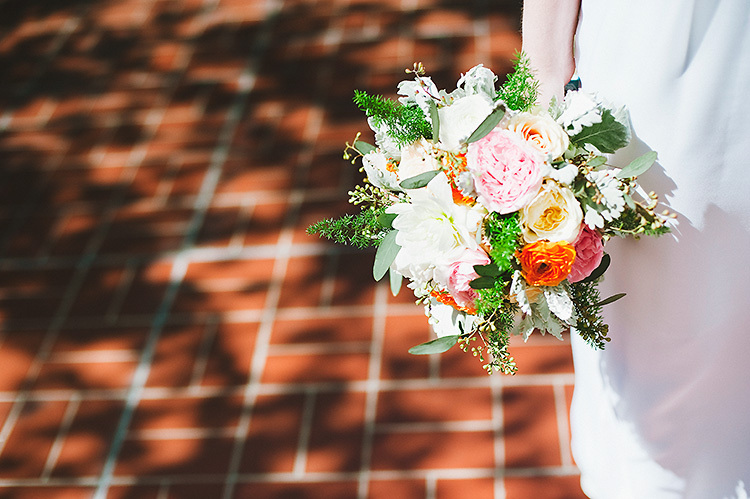 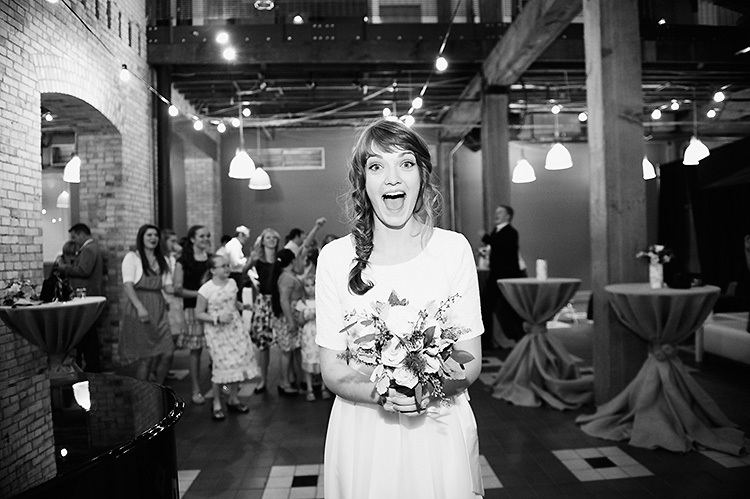 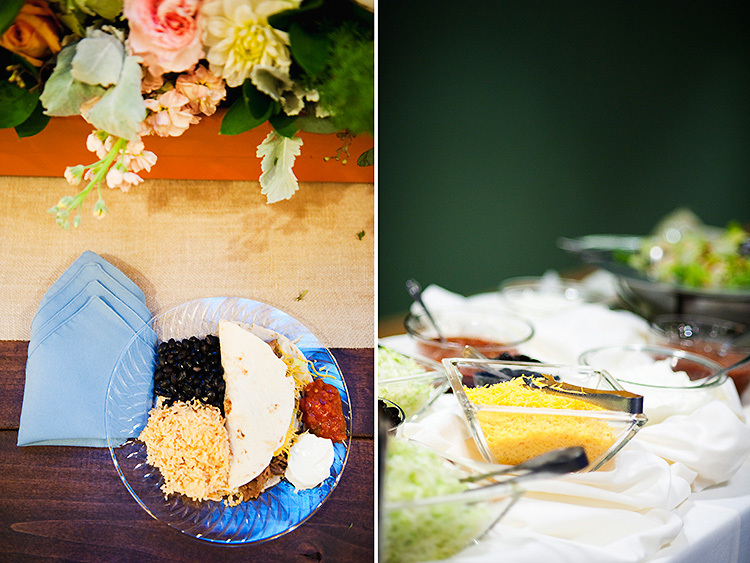 Jessica Kettle Photography: Rachel + Andy. 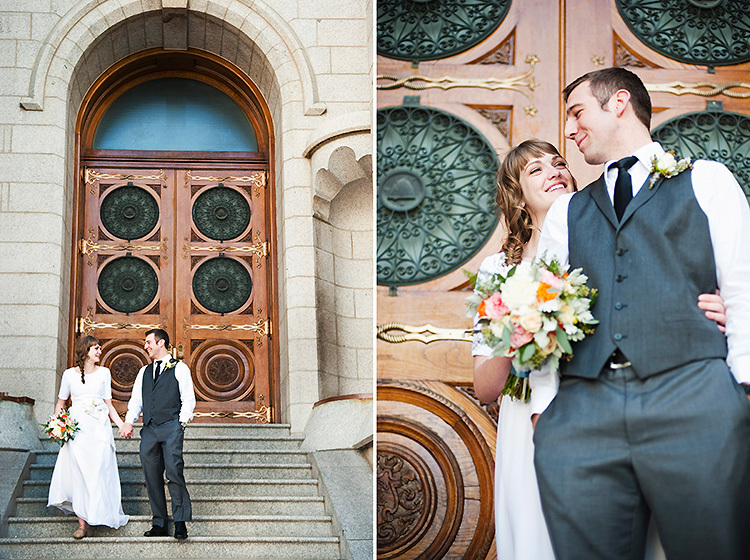 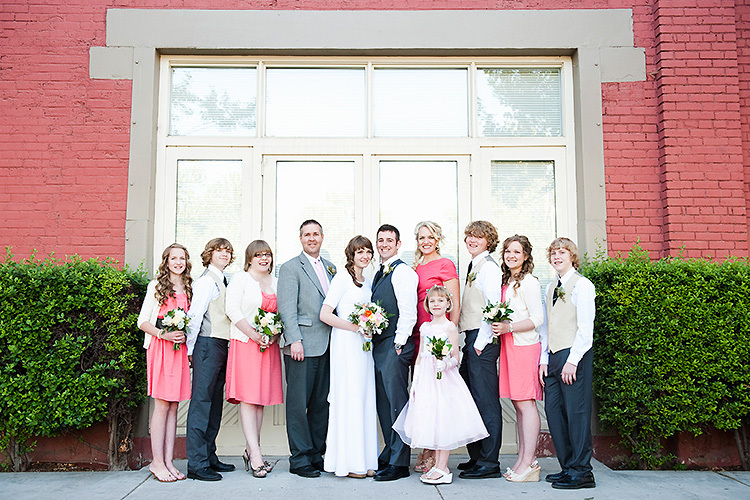 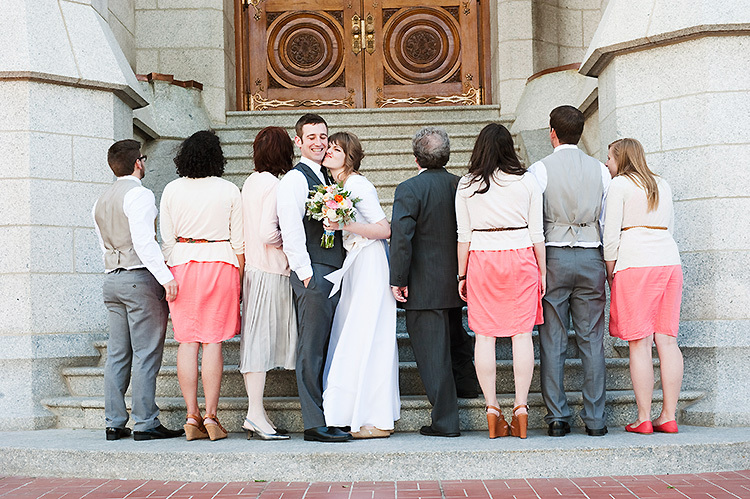 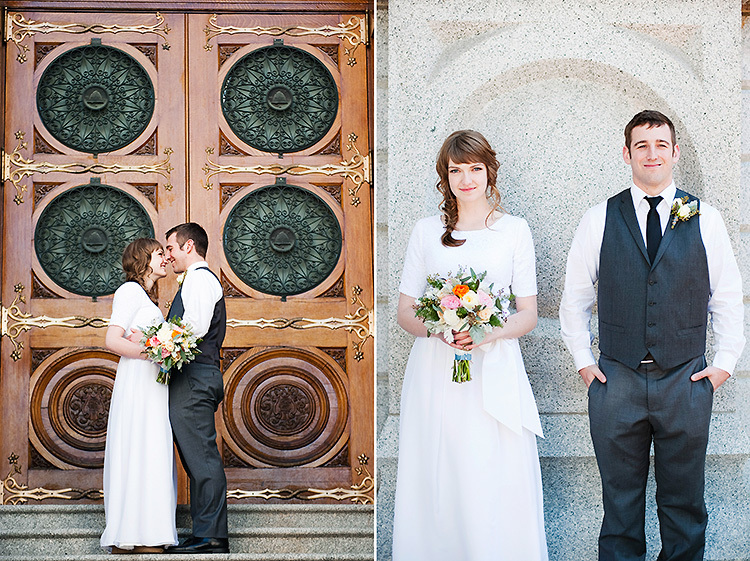 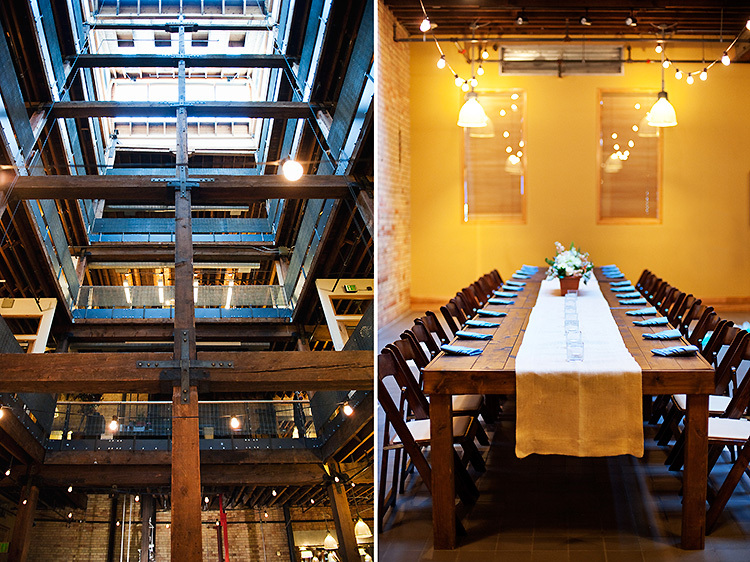 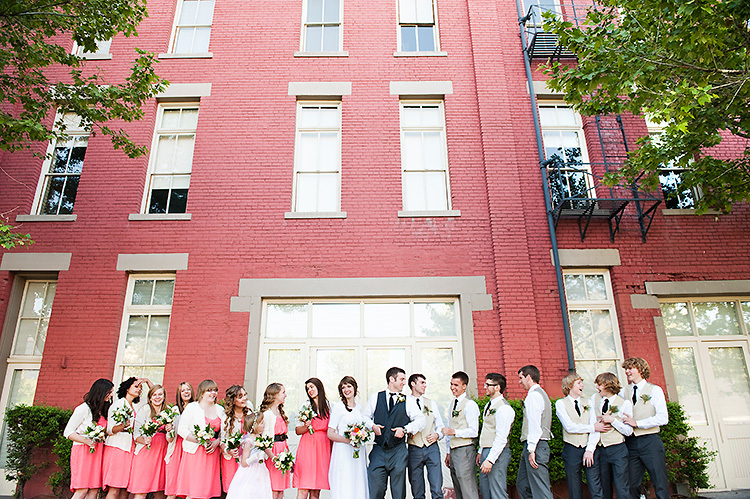 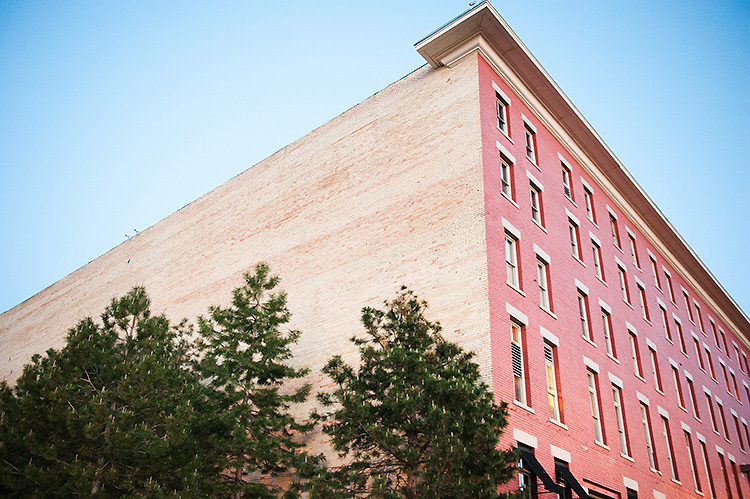 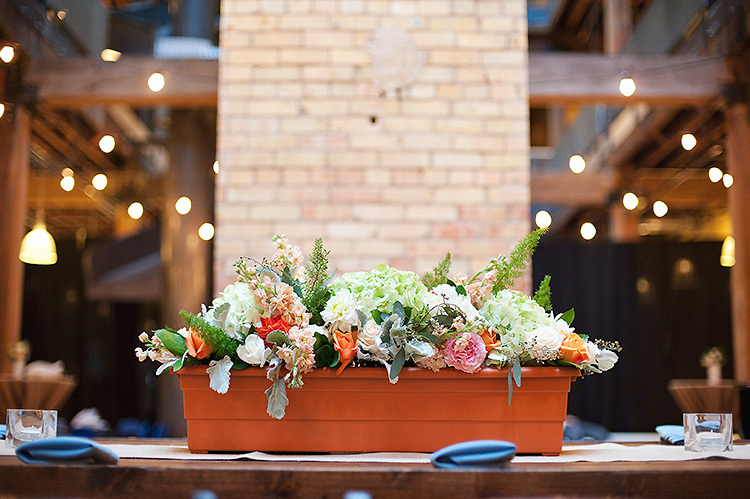 Salt Lake Temple & Salt Lake Hardware Building Wedding. 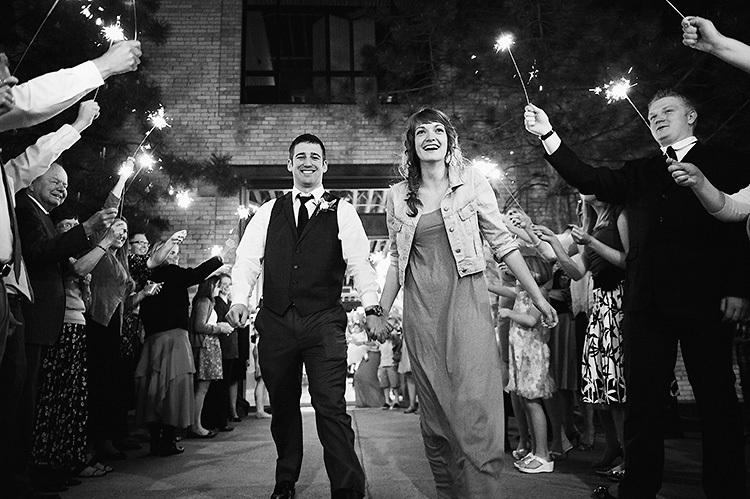 Rachel + Andy. 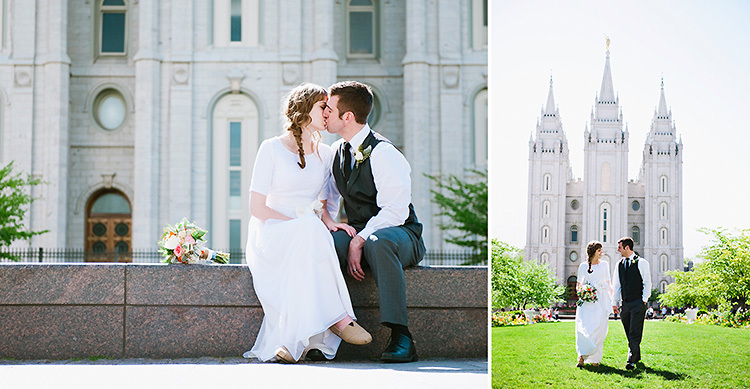 Salt Lake Temple & Salt Lake Hardware Building Wedding. 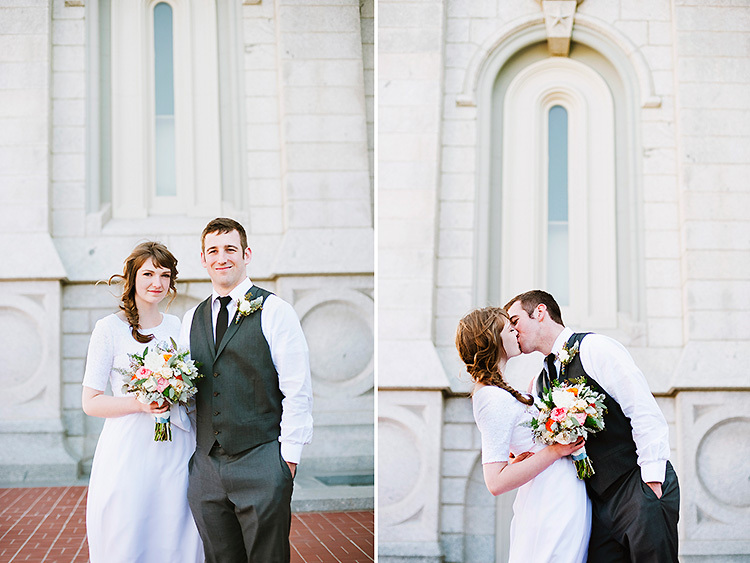 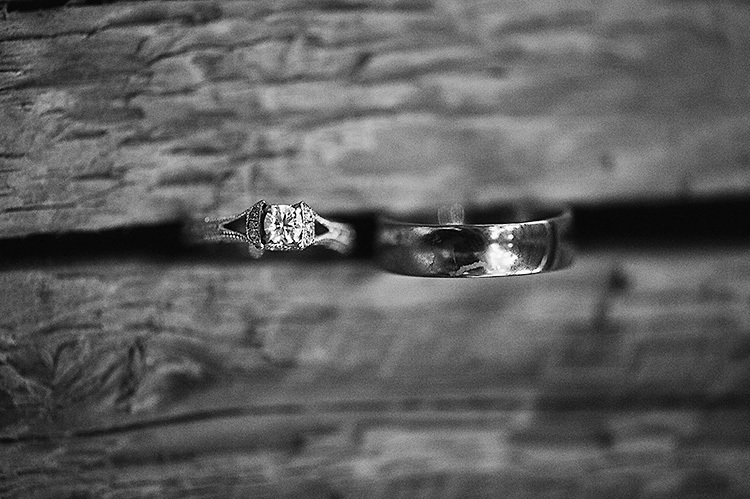 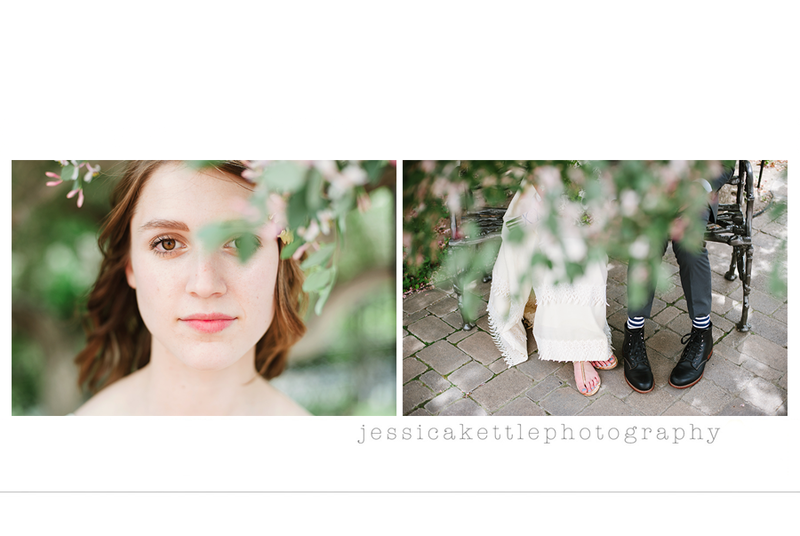 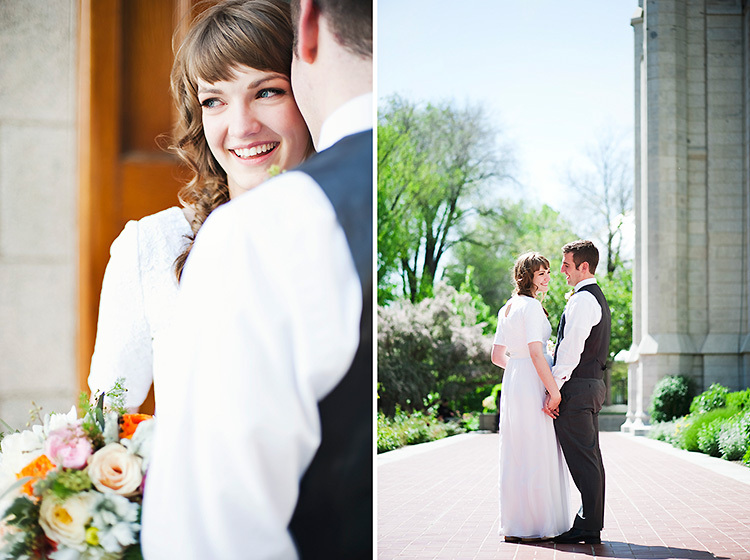 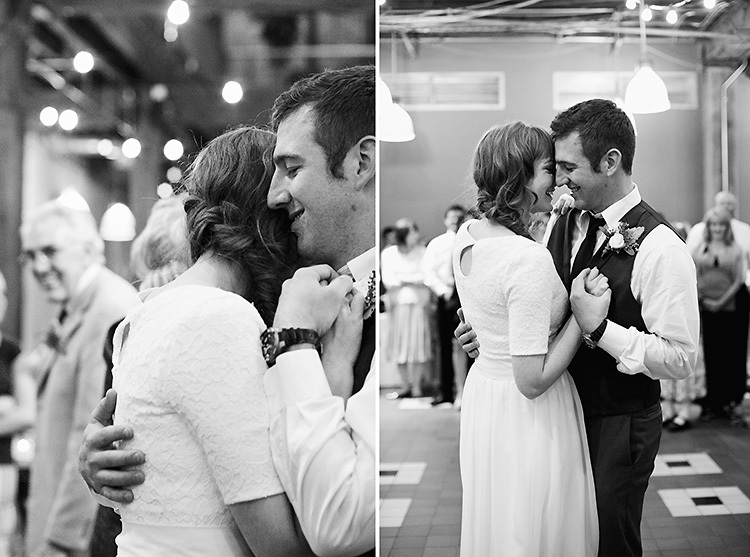 I'm so excited to share this wedding- Rachel and Andy were such a dream to photograph. 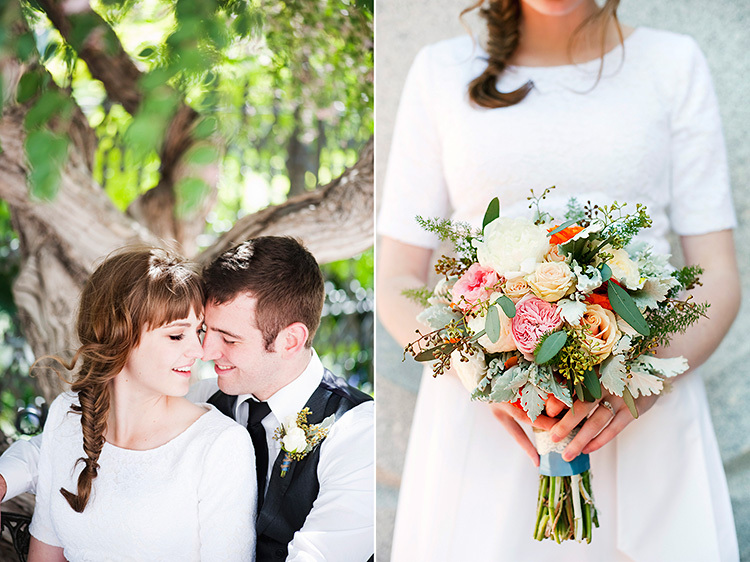 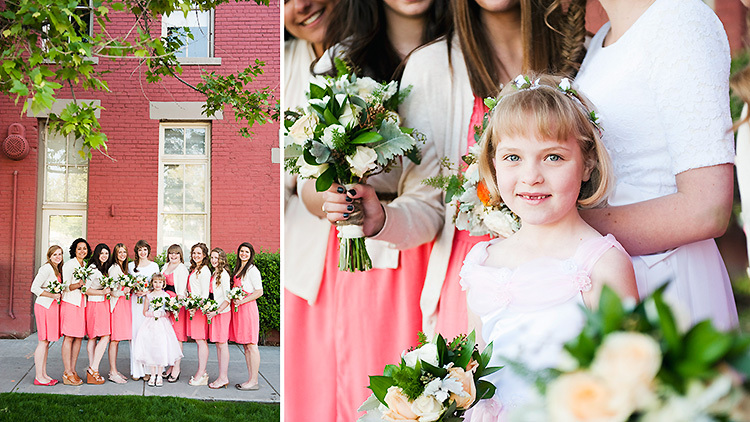 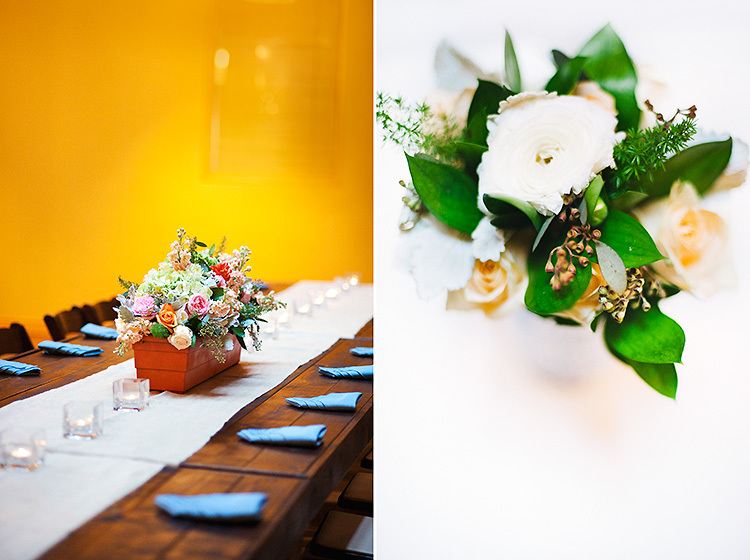 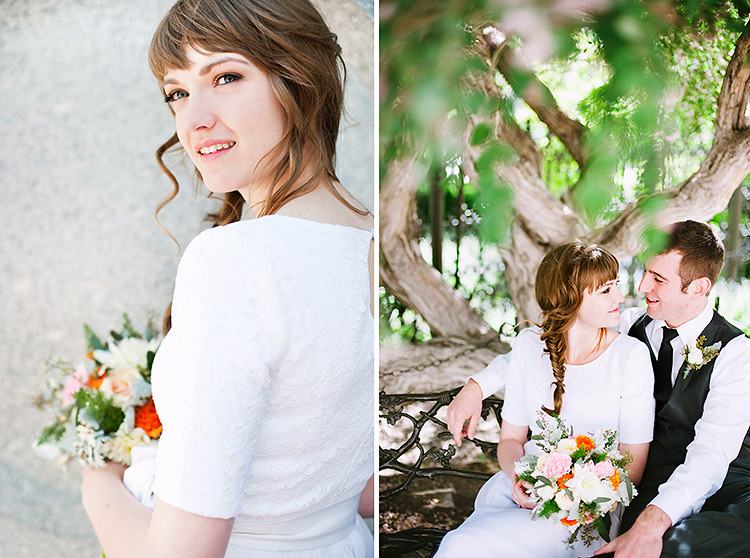 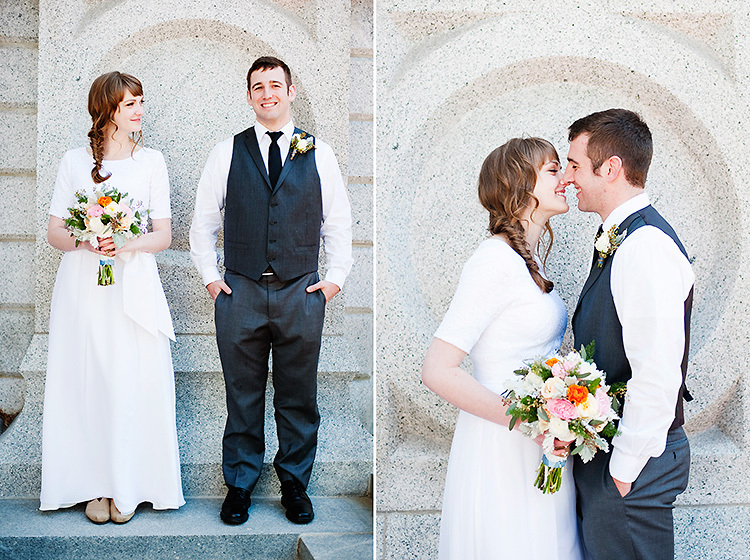 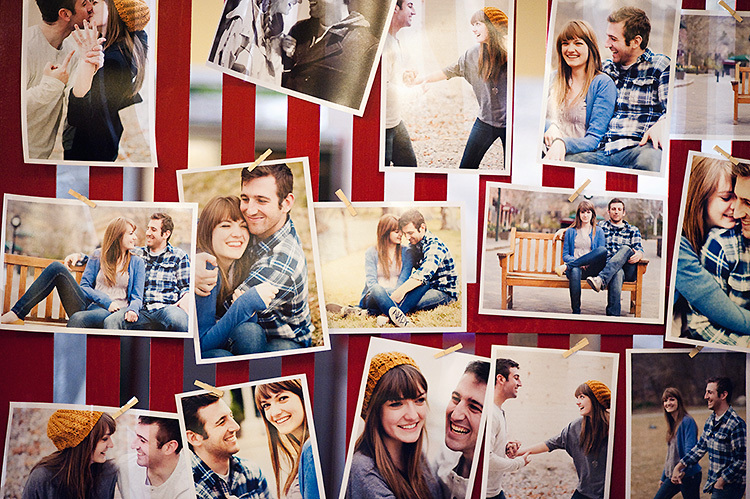 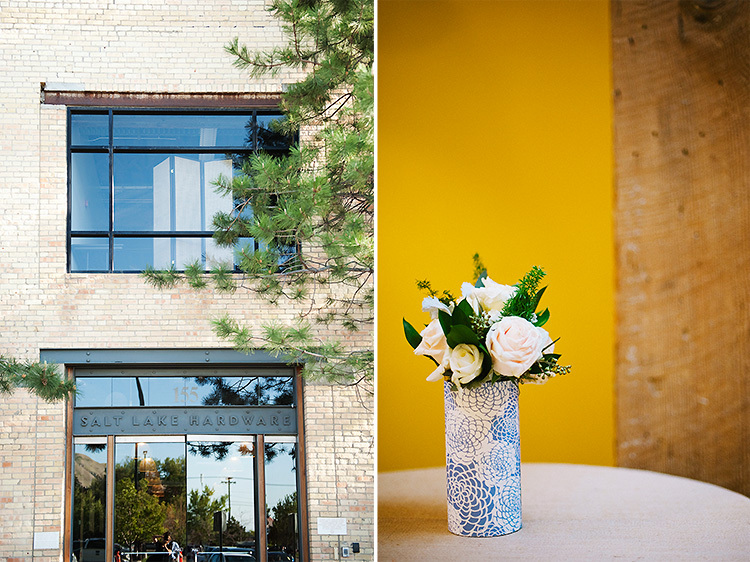 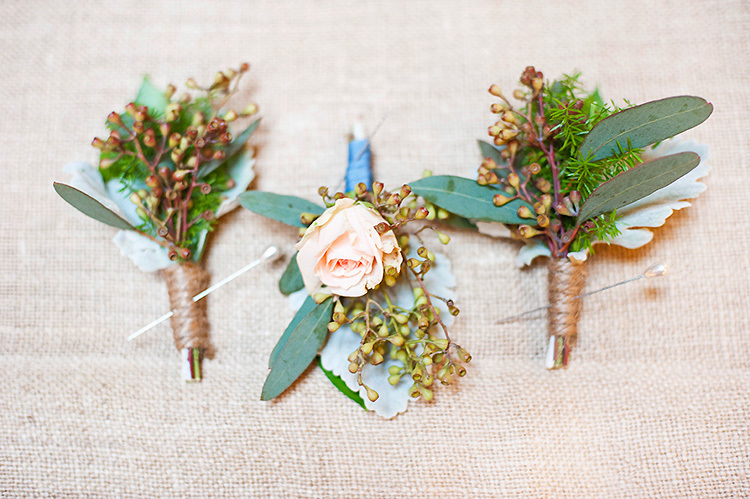 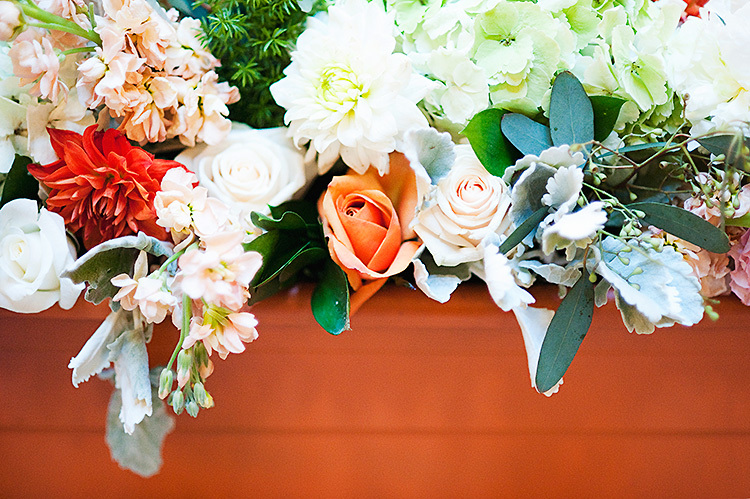 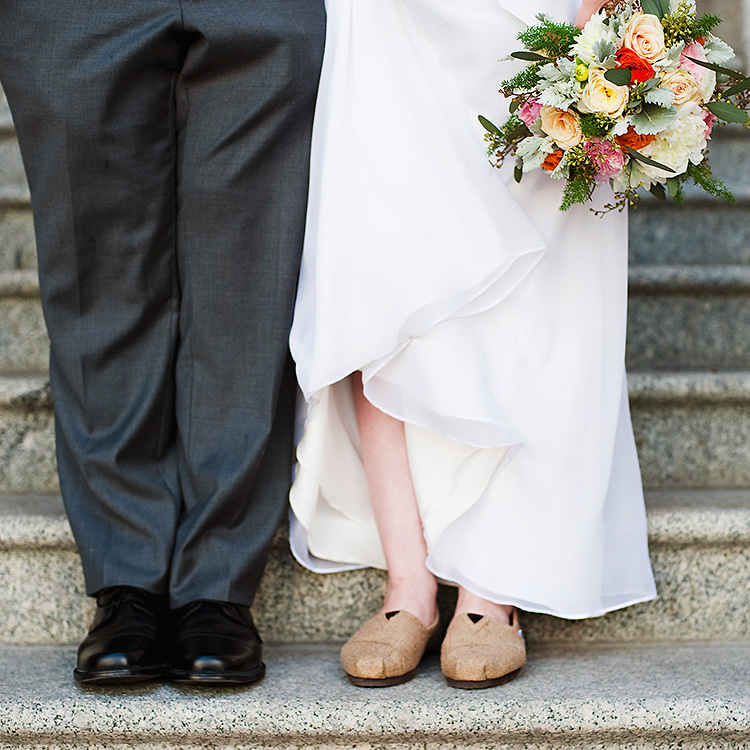 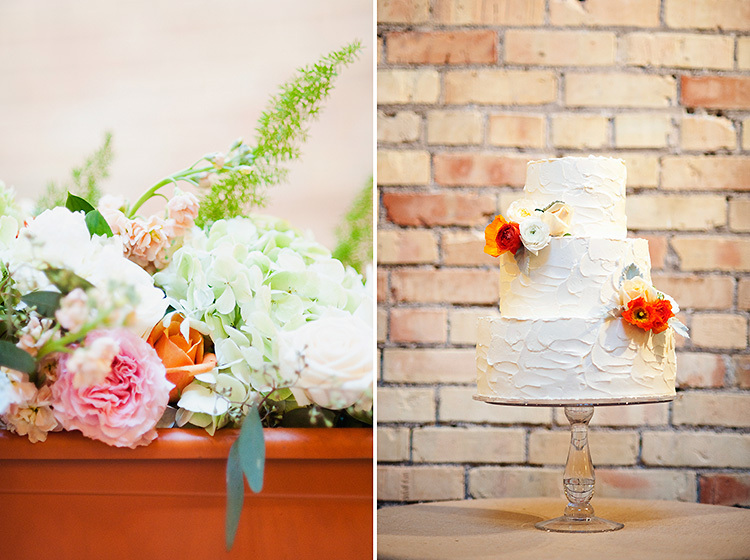 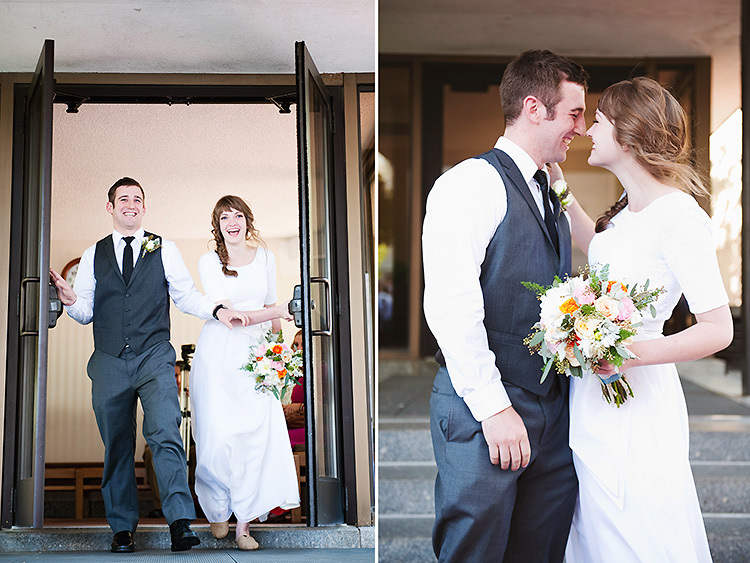 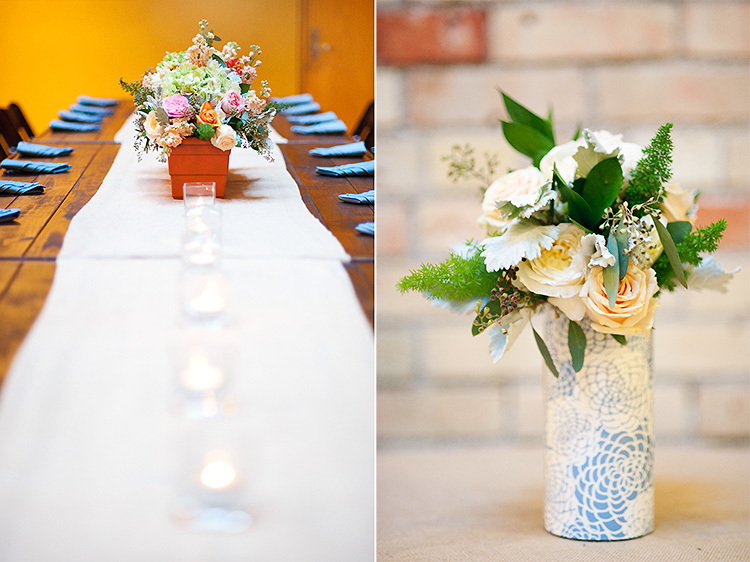 I loved their fresh, young, quirky style and all of their details were such a perfect fit! 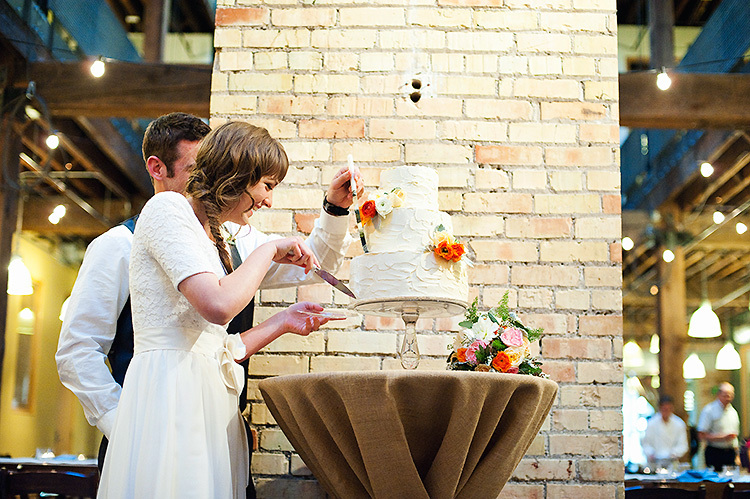 Be sure to check out their vendor list below- they picked the best!